PRIME commercial location in heart of Fergus Falls! 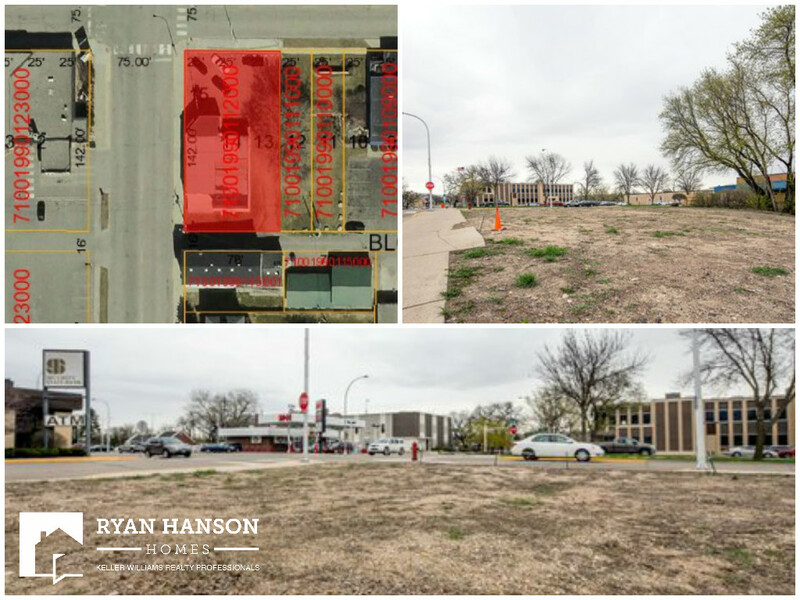 Don’t miss this build ready commercial lot in a prime location in the heart of Fergus Falls. This corner lot surrounded by professional buildings is located in a heavily trafficked area offering great exposure. All this for $149,900!